to the US Constitutions was adopted abolishing slavery. 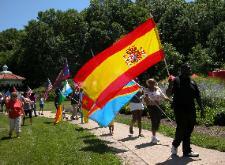 HealthCare, in Daniel Drake Park June 20 -21.
flags, recognizing the Diaspora of the African Trans-Atlantic slave trade. 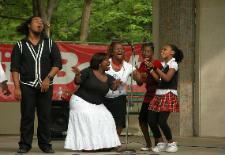 the Magician, Bianca Graham, Harriet Tubman, Gwala and Friends. 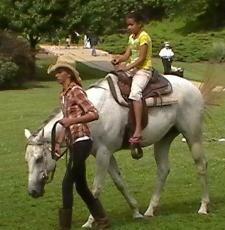 petting zoo; games; crafts; balloons; horse rides. best fathers they can be. 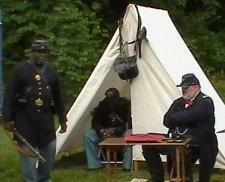 Colored Troop, Buffalo Soldier and much more. Oratory Contest; Sweet Potato Pie Contest, Educational Opportunities; Classic Cars. businesses that serve the area’s children and adults. clothing from the Festival’s vendors. Off site parking, free shuttle. 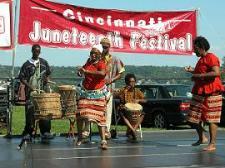 For more information, visit the official Cincinnati Junteenth website. AboutGreaterCincinnati.com is among the supporters of this event.